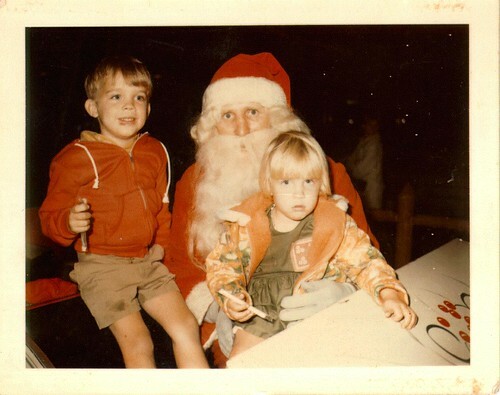 Me and my sister, ages 5 and 3 at Christmas, 1969. Photo © 1969, 2013 S. Bryant. Reproduced with permission.